With each year that passes, distance between the Oscars and audience’s collective memory grows, and with that, reflection on the accuracy of the Oscars selections for their categories. Some films, such as The Godfather and its sequel, remain entrenched as worthy winners in their respective categories. 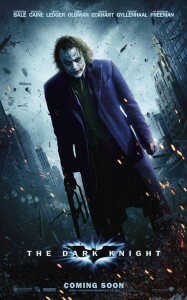 Others, perhaps most notably The Dark Knight’s lack of nomination in the Best Picture category (within the same decade The Lord Of The Rings swept all before it, no less) which forced the Academy to revise its laws on the possible number of Best Picture nominees (from five, to a maximum of ten), remain sore spots for film fans the world over. No doubt the Academy is never going to get it right all the time, and hindsight is a terrific thing with which to look on decisions with, but here we present our biggest Oscar snubs from the last few decades. Considering the mass media consumption of the Oscars in the years since we started typing “www” into a search bar, it’s reflective on Hollywood that many of the most surprising snubs have occurred relatively recently (although the web is crawling with similar lists encompassing the entirety of Oscars’ proud history). My personal “favorite” snub, which is less a snub and more an incorrect decision, is the awarding of 1997’s Best Picture gong to Shakespeare In Love, over Spielberg’s Saving Private Ryan. Sure, Shakespeare In Love is a terrific film – if a little underwhelming with Gwyneth Paltrow’s performance remaining a sore spot for me – but did it really deserve to lose to a film many consider to be the modern era’s game-changing war picture? Spielberg snagged Best Director that year, which must have been small consolation for losing to a film where the mighty Judi Dench bagged an acting gong for barely fifteen minutes of screen time, but in the years since, almost everyone would consider Ryan to be the superior film for not only its historical context, but for the effect it had on Hollywood’s depiction of combat. 1994’s Best Picture race really was a cultural, social and populist cavalcade unlike any we’ve seen since. Robert Zemeckis’ Forrest Gump won out with its gee-whizz aww-shucks patriotic sentimentalism, leaving Shawshank Redemption (to date still IMDb’s top film, equal only to The Godfather) and Tarantino’s Pulp Fiction (rightly regarded as one of the best films of the 90’s even now, if not the most seminal sophomore effort from a young auteur director) to stand there wondering where it all went wrong. Now, Forrest Gump still sits at 14th on IMDb’s Top 250, a position it deserves with its simple leading character echoing a time before terrorism, Facebook and the proliferation of nuclear weapons, but in terms of its impact on Hollywood, which film achieved more? I’d say Pulp Fiction comes out on top, leastways for the way it gave film-makers a new methodology for telling a story, but my personal opinion is that Shawshank, easily one of the greatest films of all time, should have snagged the Best Picture gong. 1993 sticks in my mind for the impact of Spielberg’s double-whammy of hits: Jurassic Park and Schindler’s List. Schindler’s took home most of the awards it was nominated for, save one telling snub. 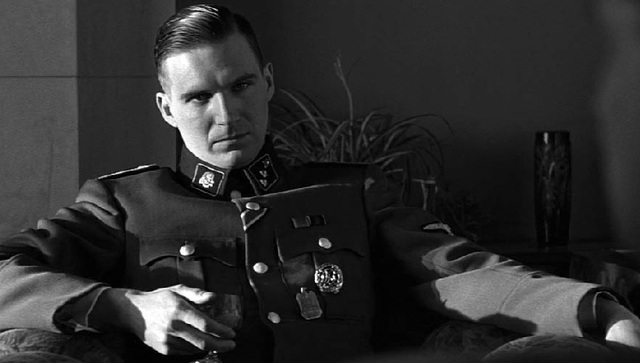 Ralph Fiennes delivered possibly the screens greatest personification of Nazi evil, as Amon Goeth (a real Nazi, not fictional), in Spielberg’s Holocaust testimonial. He was nominated for a Best Supporting Actor gong, but lost to Tommy Lee Jones in The Fugitive. Other nominees that year included Leonardo Di Caprio for Gilbert Grape, and Pete Postlethwaite for In The Name of The Father, two other equally deserving nominees, but The Fugitive? The Academy obviously fell for the pop-culture riff on doghouses, outhouses and whorehouses (or whatever) delivered by Jones as the hard-hitting FBI agent tasked with chasing down the fugitive Harrison Ford, but as an impactful performance I’d give the win to Fiennes with several yards to spare. 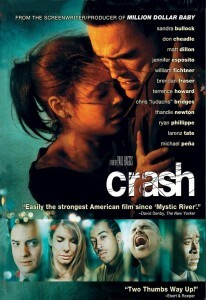 The most recent Best Picture controversy to my mind is 2004’s Crash snagging Best Picture. Nobody remembers that film at all, and more to the point hardly anyone had seen it prior to the ceremony. 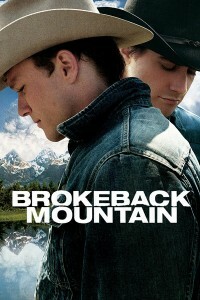 Many, however, remember a film which was also nominated in that category – Brokeback Mountain, which starred the white-hot Heath Ledger and Jake Gyllenhaal (the latter of whom deserves an Oscar for his work in either Enemy or Nightcrawler) as a couple of cowboys who found love on the side of a very large hill. 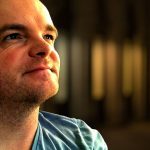 Perhaps conveying the underbelly of social subtext inherent in the Academy’s predominantly white member base, Brokeback lost out to Crash, which to my mind is a telling example of how homophobia and fear of alienating the industry gave us one of the least deserving Best Pictures in recent times. 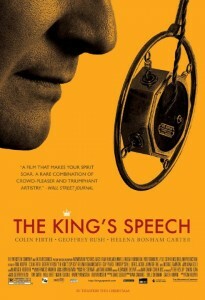 Closer to now, and 2010’s Oscar race eventually went to The King’s Speech, a film I found largely disappointing (I gave it 5/10), even though the field of films included The Social Network, Inception, and Toy Story 3, all perfectly acceptable worthwhile winners. 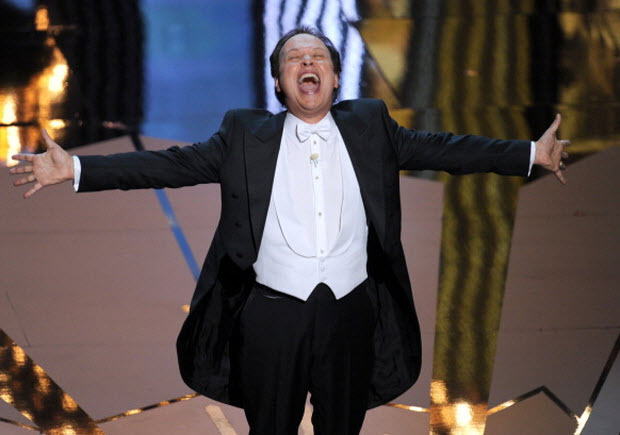 I think at this point, people were seriously aware that the Oscars are more about internal popularity than actual quality of the films; I’d have preferred any of the other nominees – Black Swan, for example, or True Grit, or even The Fighter, would have been more worthy winners than the Colin Firth stutter film. And who can forget the Ben Affleck affair from 2012? Affleck, who directed eventual Best Picture Argo, was not even nominated in the Best Director category, a slight nobody to this day can provide an adequate answer for. Up against David O Russell for Silver Linings Playbook, Katheryn Bigelow for Zero Dark Thirty (also, not nominated for Best Director) and Ang Lee for Life Of Pi (the gong went to Lee eventually) and Spielberg’s towering Lincoln, you’d have expected the young upstart director to at least get a look in for his “based on a true events” story about the successful rescue of American’s trapped in a hostile Iran during the 70’s. 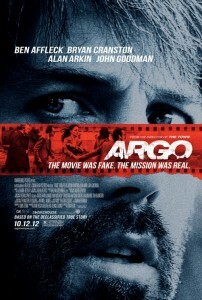 Once the nominations were announced, the fanboys and internet exploded with vitriol over the Academy’s short-sightedness on this snub; Affleck’s eventual win as producer of Argo in spite of not getting a Best Director nomination came with a layer of “told ya” to Hollywood, and although Affleck was professional enough not to flip the bird to the powers that be when he snagged Best Picture, I’m sure inside he was seething just a little. I would have been. 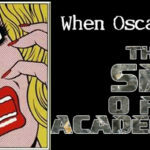 No, the Academy doesn’t always get it right. The fact that this is the same organization who never saw fit to award both Alfred Hitchcock or Stanley Kubrick an Oscar for their work as directors, and who decided to give the Best Picture Oscar to a film other than Citizen Kane, means that it’s only human, not some scientific pursuit of perfection. One can’t overlook the obvious festering incestuousness of the Academy’s voters, who have their favorites and…. well, non-favorites, working alongside them. The money-spinning campaigns to see many of these films snag a win is a tad obsequious these days, and yet the Academy does nothing to prevent bias or favoritism. Inherent in the voting process is that very thing: favoritism. Nobody’s going to get it right all the time, but after the years have passed and pop-culture swagger has evaporated for a specific film, don’t you think it might make sense to give the best film the gong for Best Picture? Or the best actor the Best Actor gong? Naturally, the Oscars are littered with many a story about those who should have won but didn’t. No doubt you have your own opinions! We’d like to hear about them in the comments section below. Let rip with what you hate about the Oscars’ decisions from years gone by! © 2015, Rodney Twelftree. All rights reserved. The Academy almost never gets it right. Which is why I do a decade-back look every year about the true best movie of the year. I'm fed up with those old fuckers.